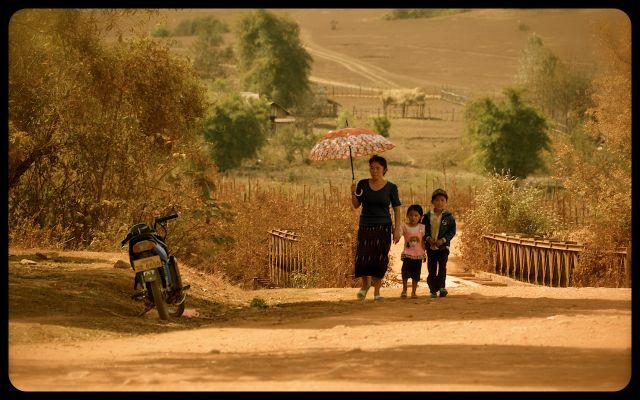 The Laos People’s Democratic Republic (P.D.R) is a joy to explore. 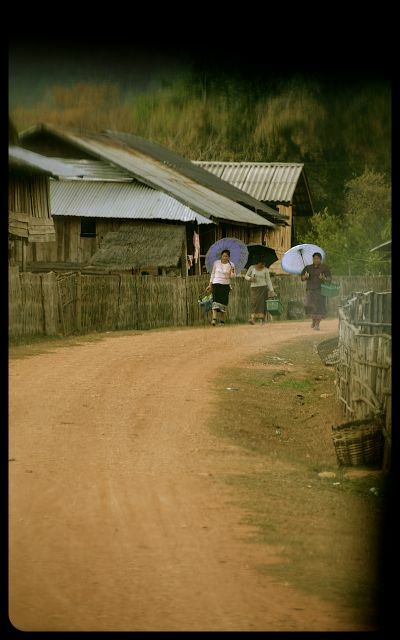 It’s affectionately known as ‘Laos Please Don’t Rush‘ and when you get there, you see why – almost instantly. 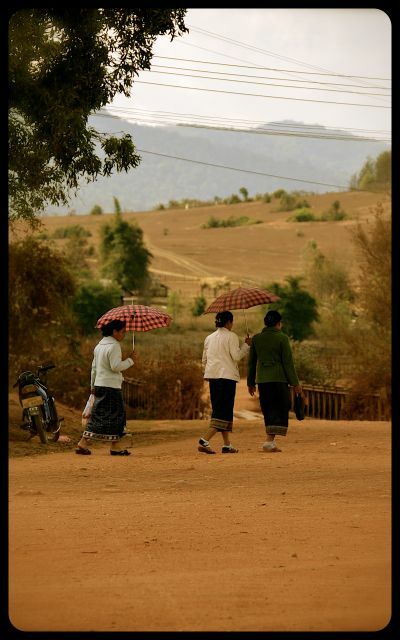 The locals are easygoing and friendly, the environment is mellow, and the Laotian culture has retained enough authenticity that you’ll want to linger longer and appreciate its distinct details.